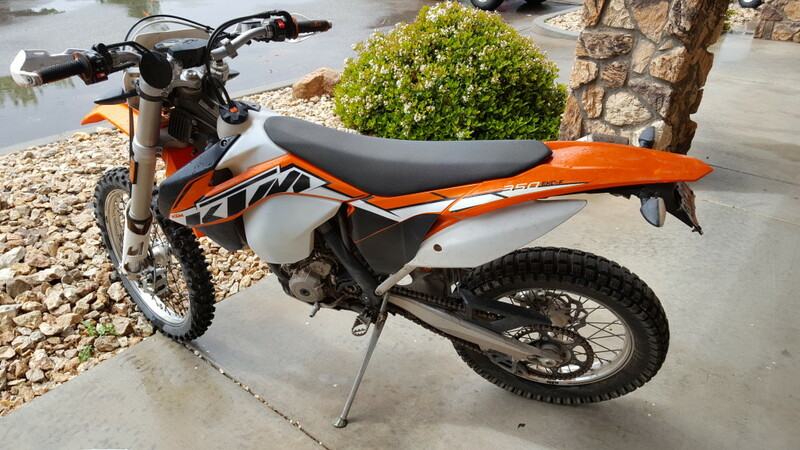 We offer the dirt-bikes because you, our customers, have asked us to. 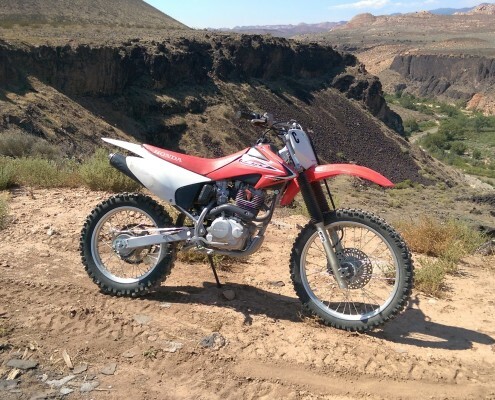 Nobody else in Southern Utah offers dirt-bike rentals. Some of the most extreme single track is available right from our shop. If extreme isn’t your thing then no worries there is a huge variety of terrain locally. Several of the staff here are avid dirt bike riders and love to help get people out on the best trails. Show up fill out some paperwork and ride directly to the trails, it’s that easy. Our dirt bikes are newer, well-maintained, and built for the local trails. Warner Valley is the go to spot for dirt-bikes. It includes awesome sections of single track, hill climbs, and washes. The riding is endless in Warner Valley and we will provide you with a map and directions to get you where you want to go. 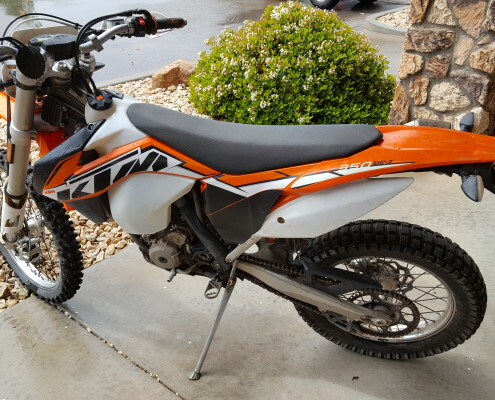 If you already have a riding area in mind then we allow you to take the dirt-bike, just like the rest of our equipment, wherever you want. Remember, we offer a multi-day discount as well.